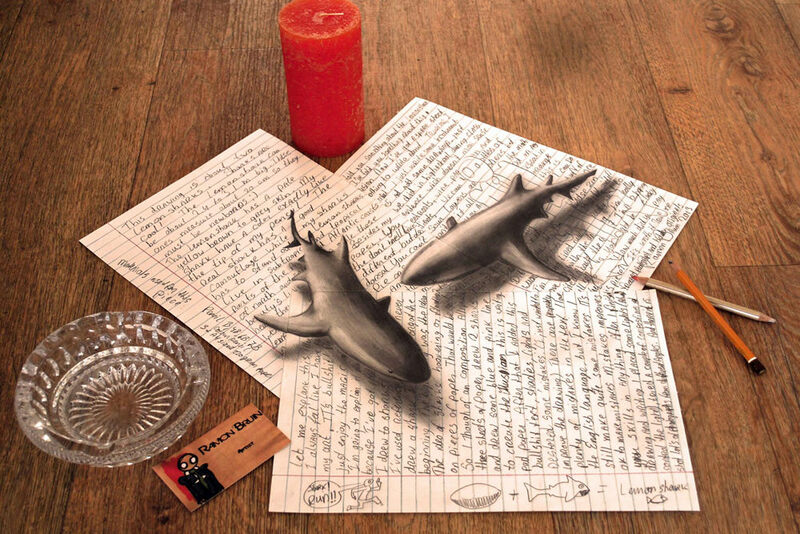 By Anastassia Irina in Artwork. 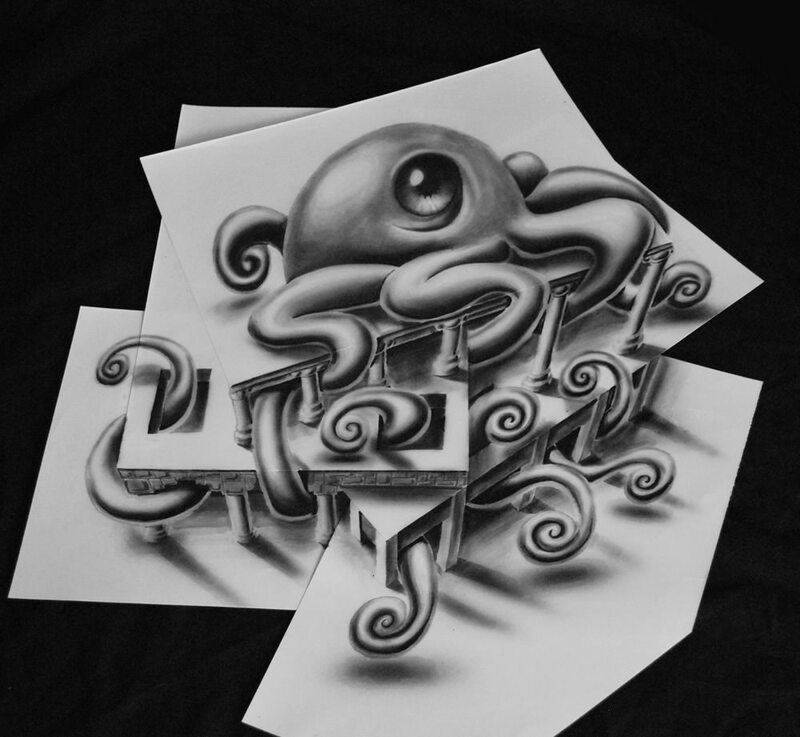 Updated on August 5, 2016 . 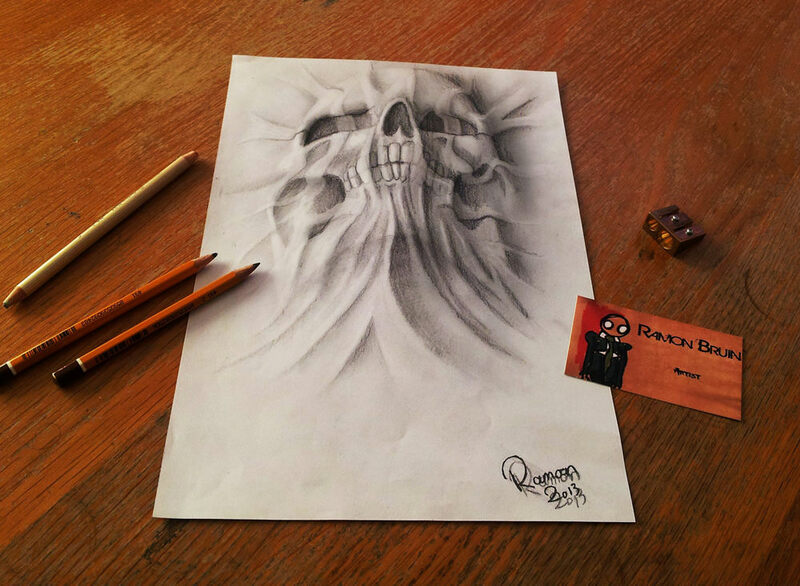 Good art can conjure up a various range of emotions but great art does something more. 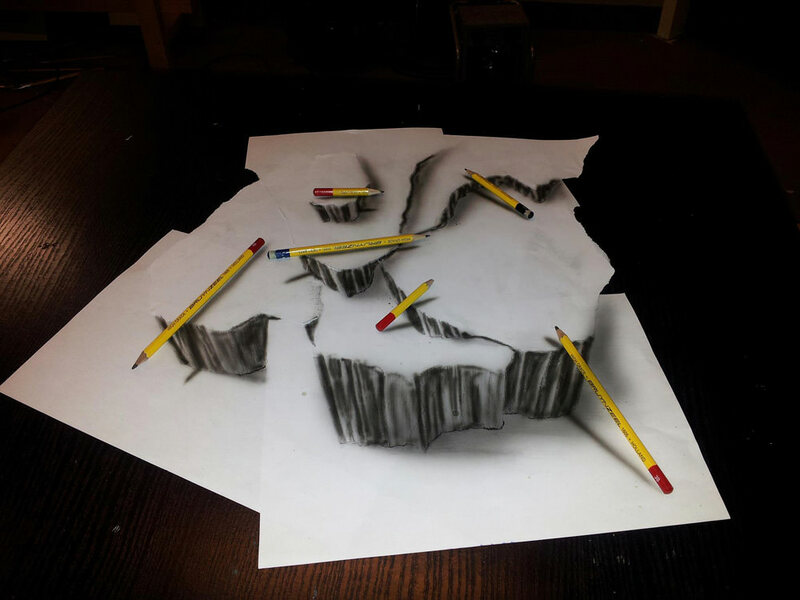 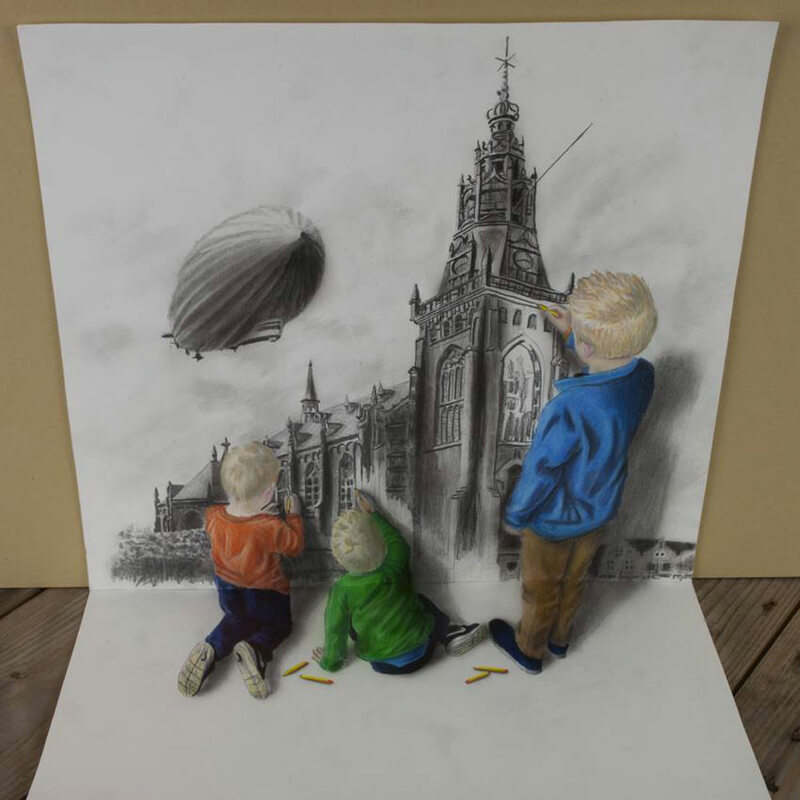 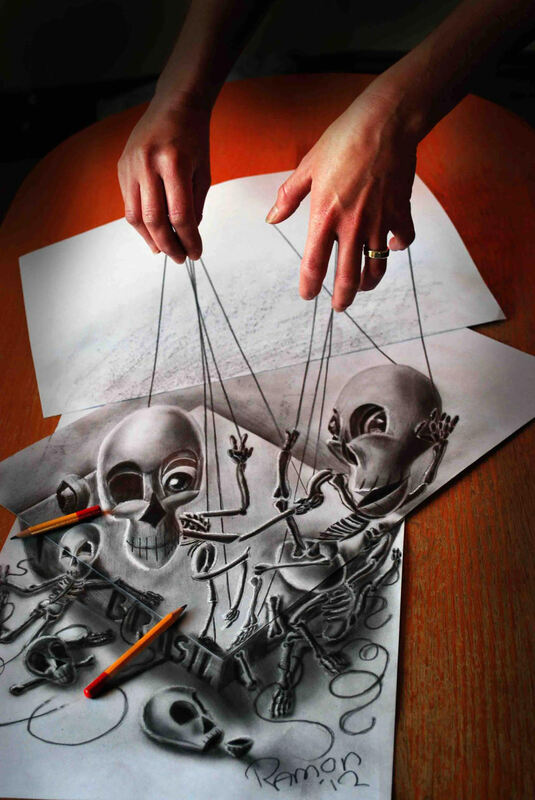 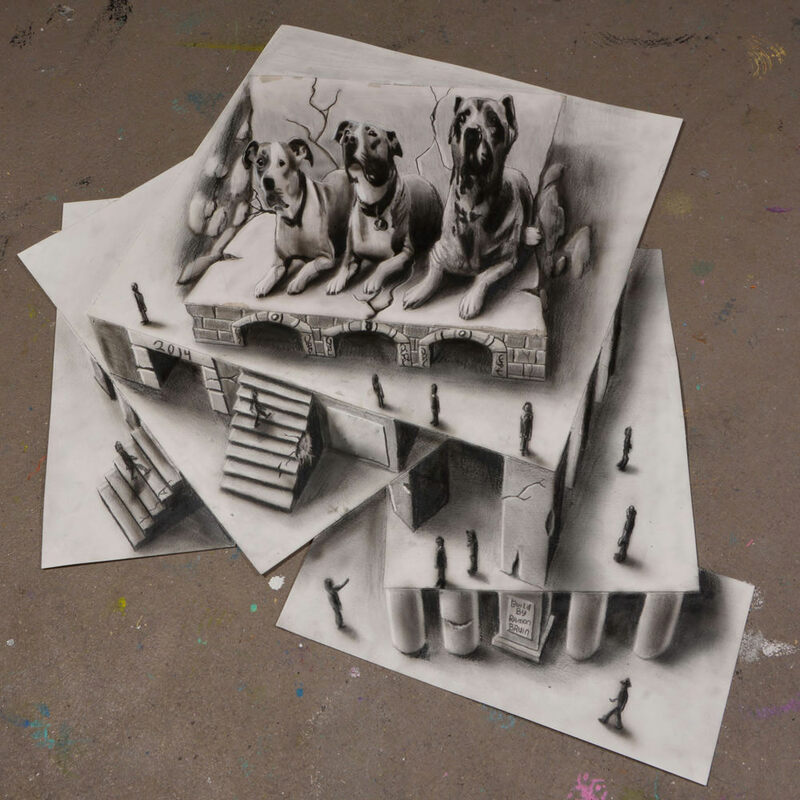 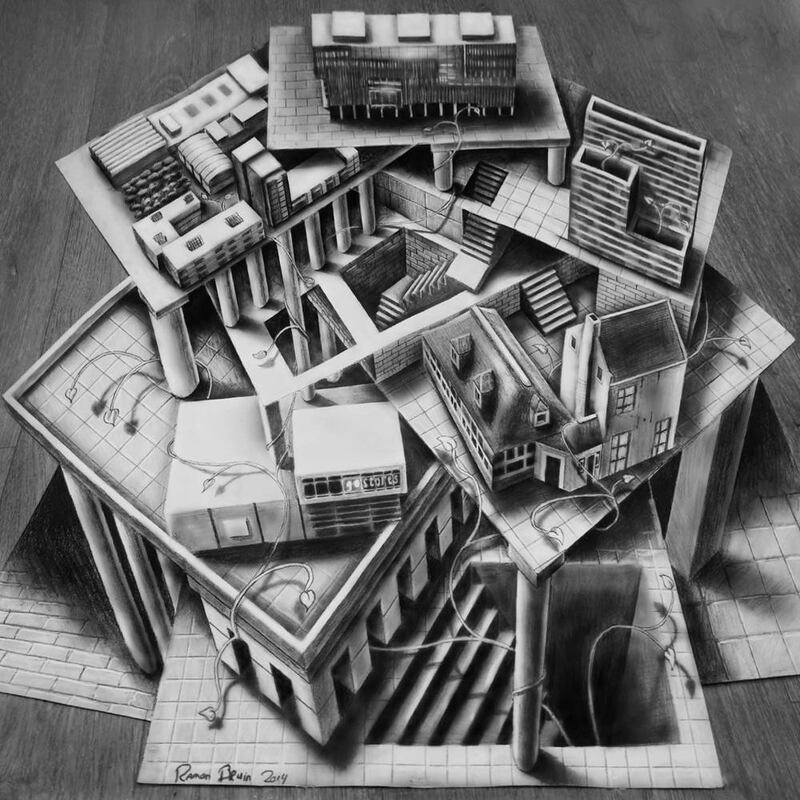 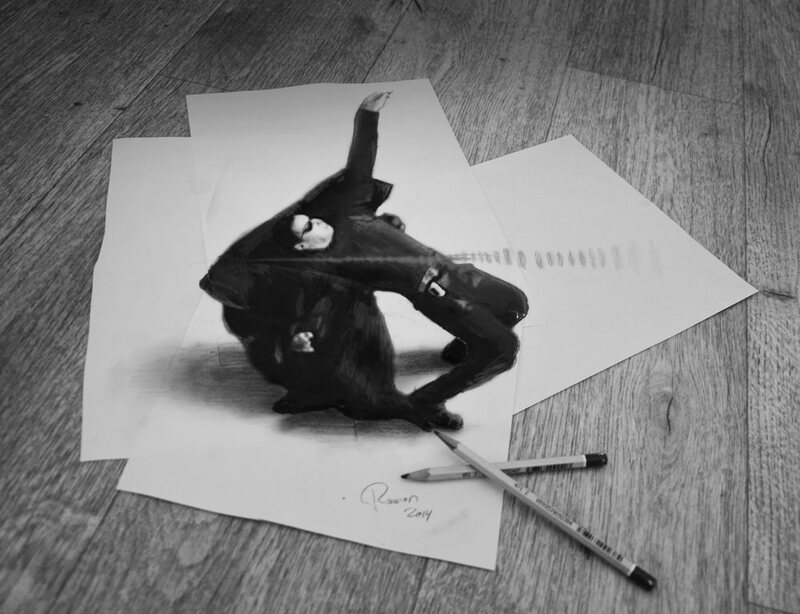 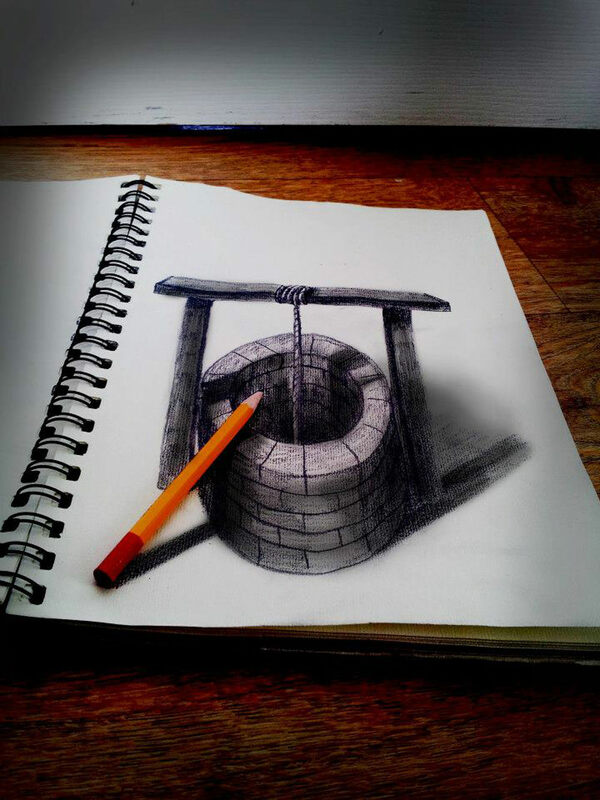 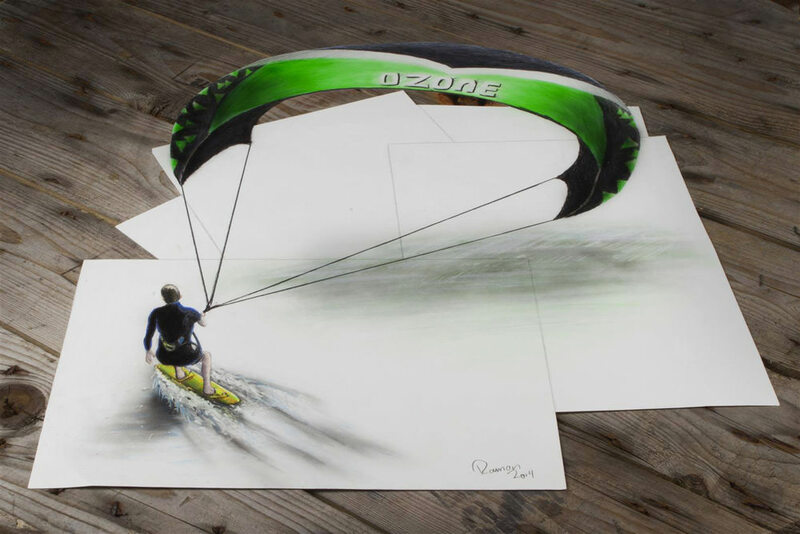 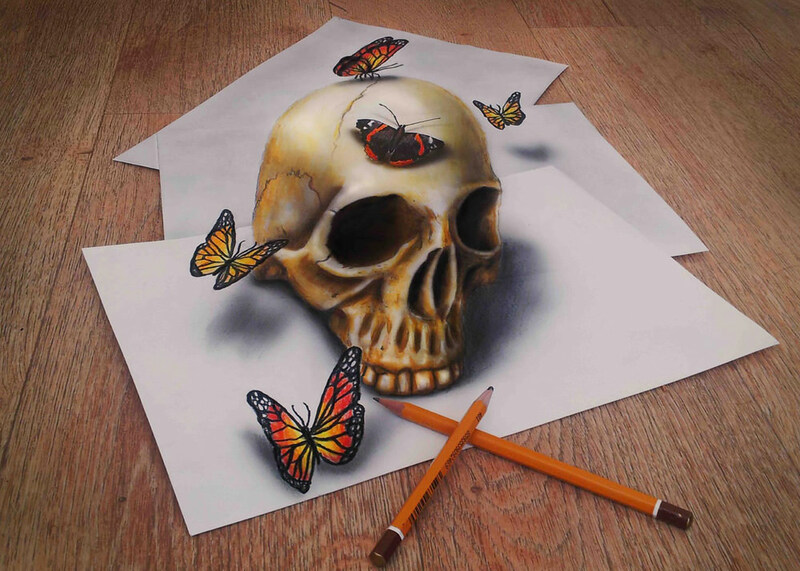 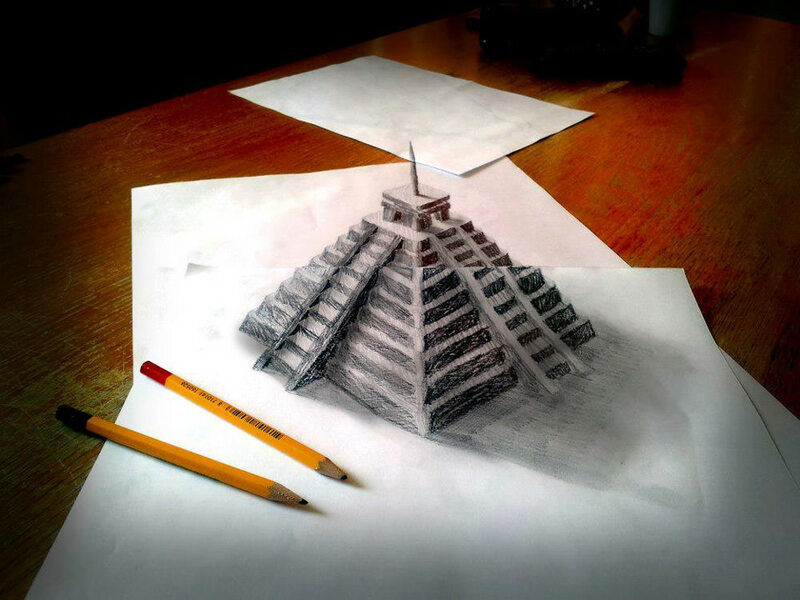 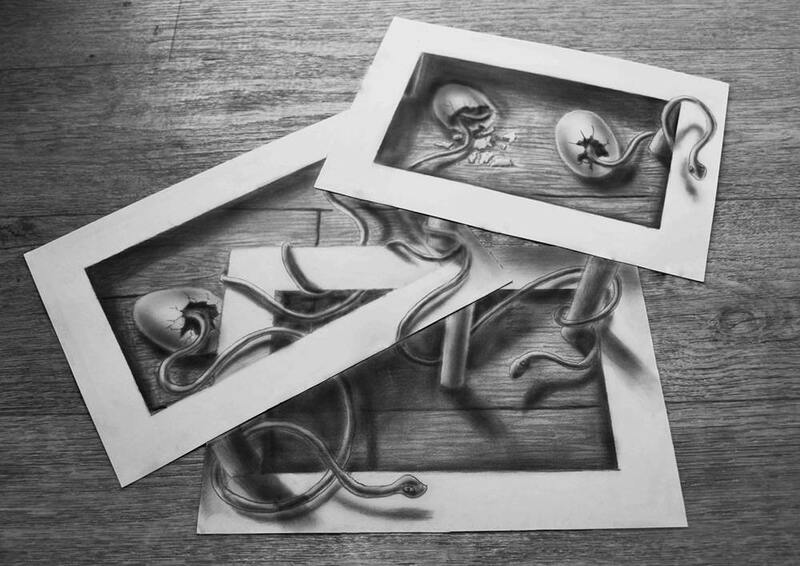 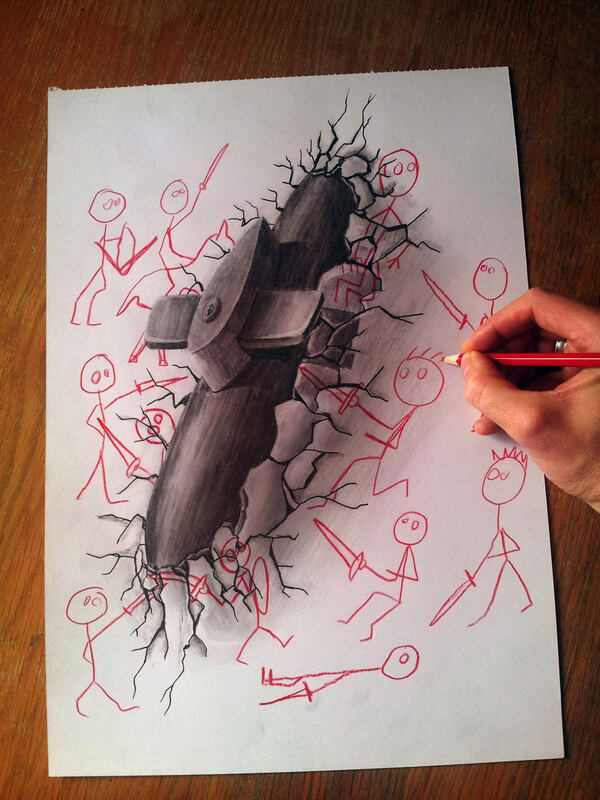 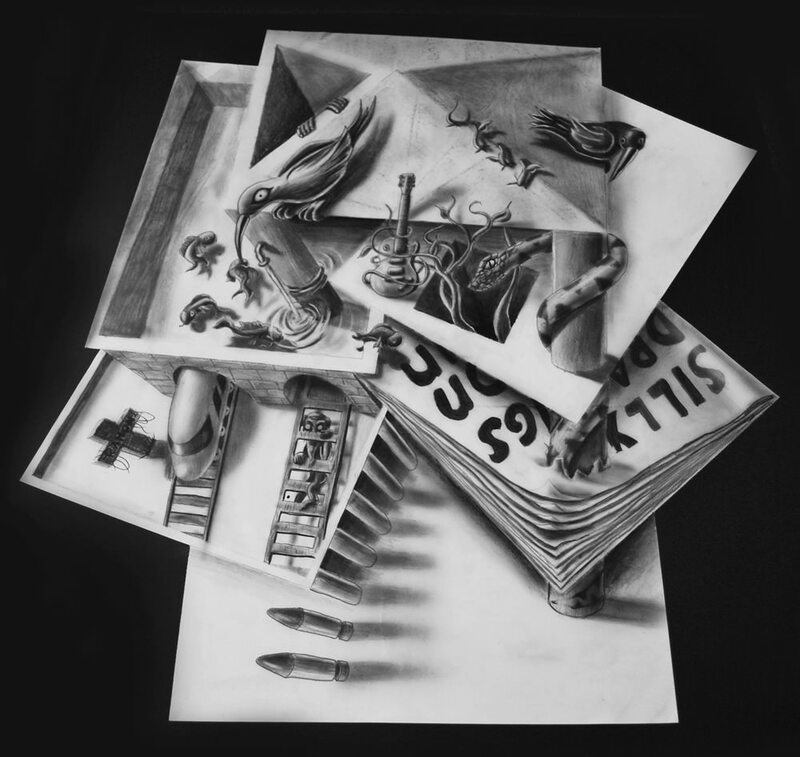 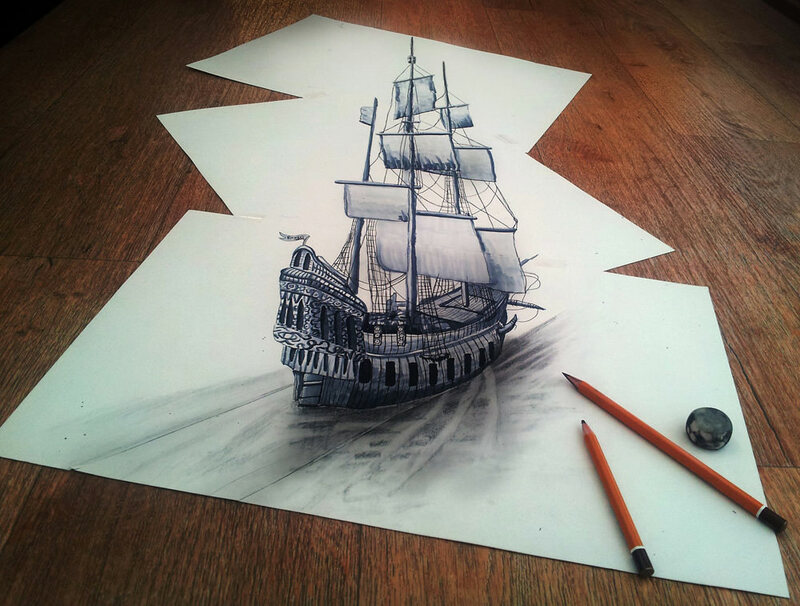 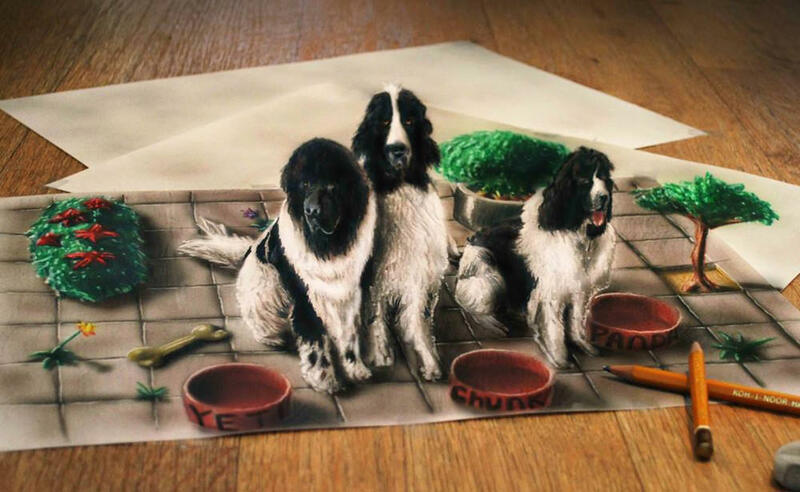 Ramon Bruin, who hails from the Netherlands, is a remarkably talented artist who creates optical illusions on paper. 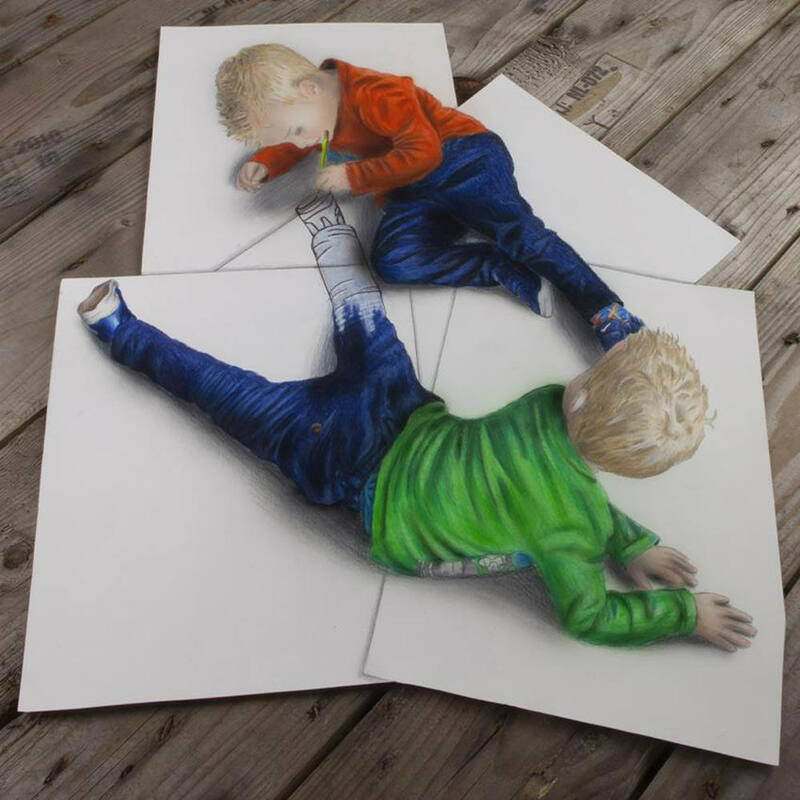 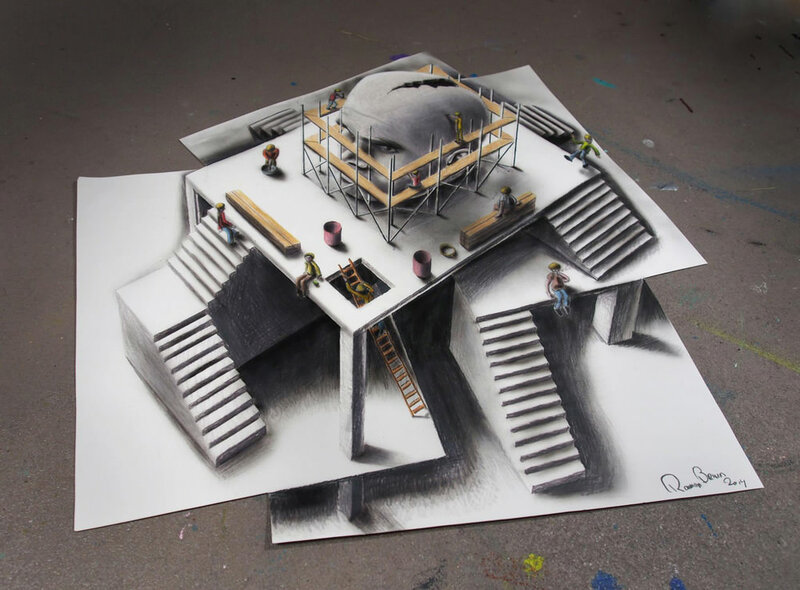 He’s even got a name for it, ‘Optical Illusionism.’ It is a combination of drawing, photography, and the right camera angle that manages to give it the effect that he desires. 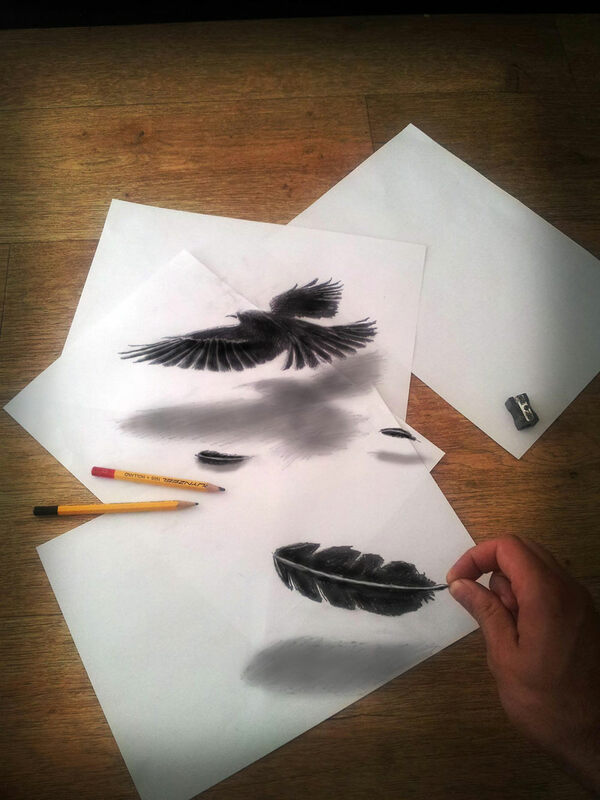 His mischiveous masterpieces cover a wide variety of subject matters but each one of them is a unique and beautiful creation. 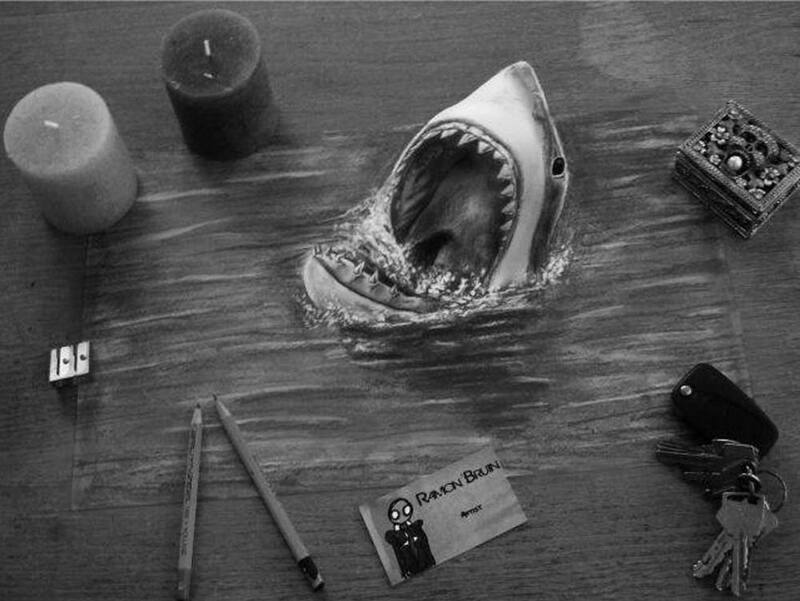 From sharks that come at you from the ocean to the iconic depiction of Neo dodging a bullet from ‘The Matrix‘, take a look at some of his art that will leave you speechless. 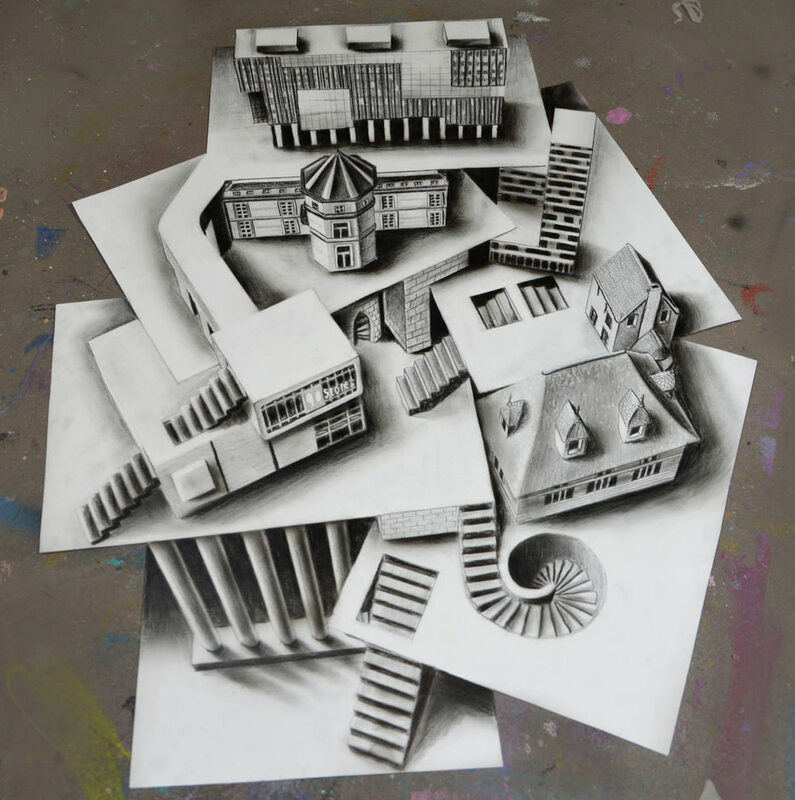 If you’re curious to see more of his work, head over to his website.